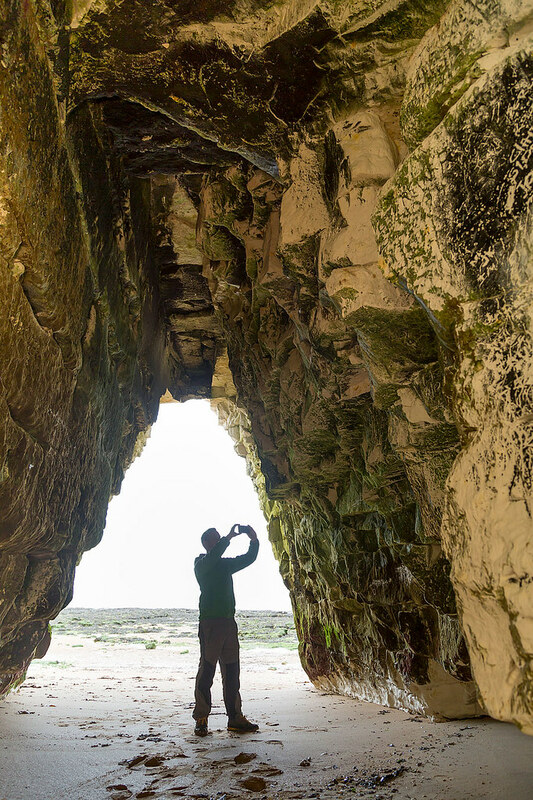 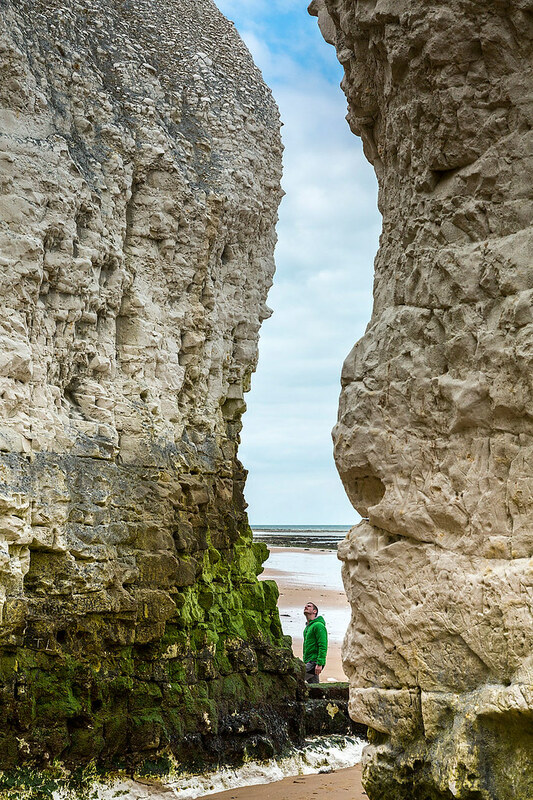 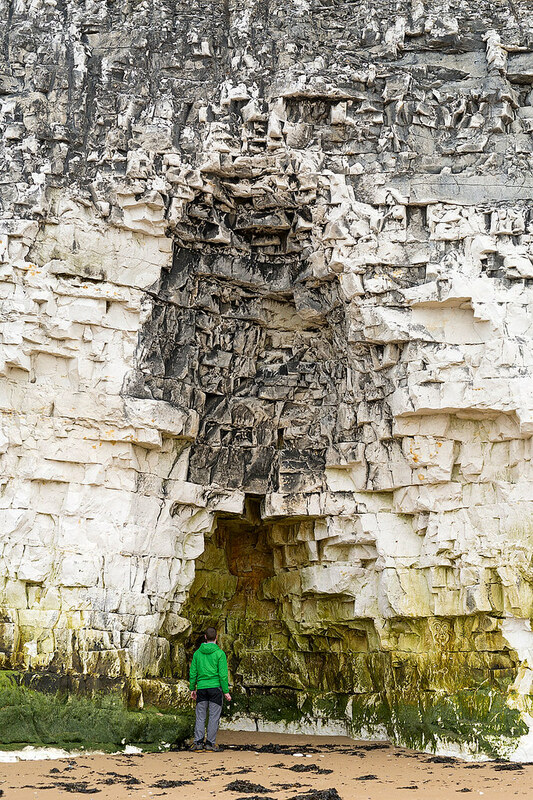 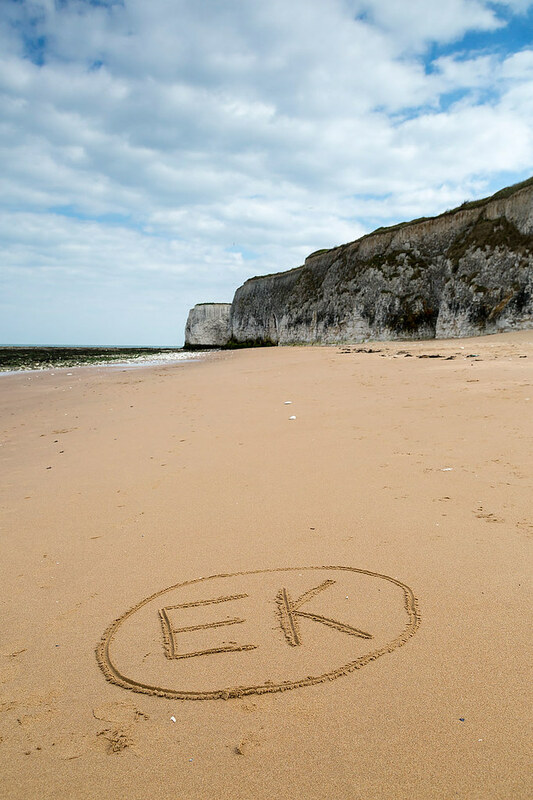 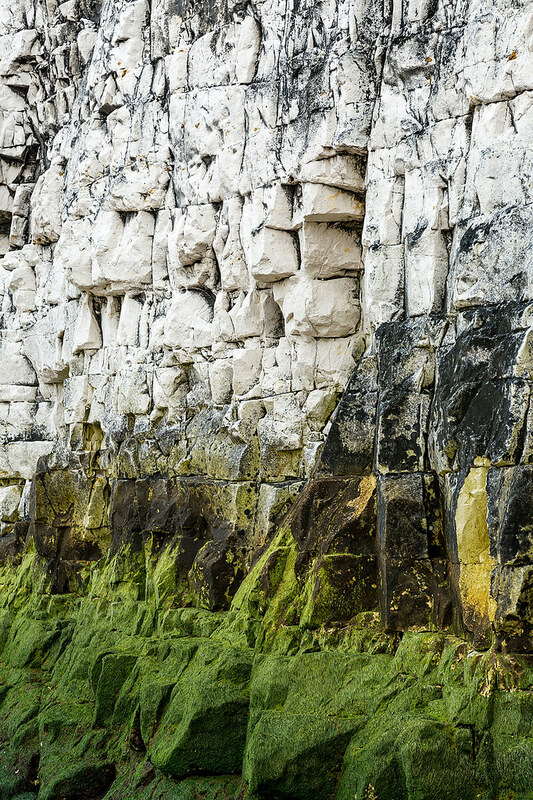 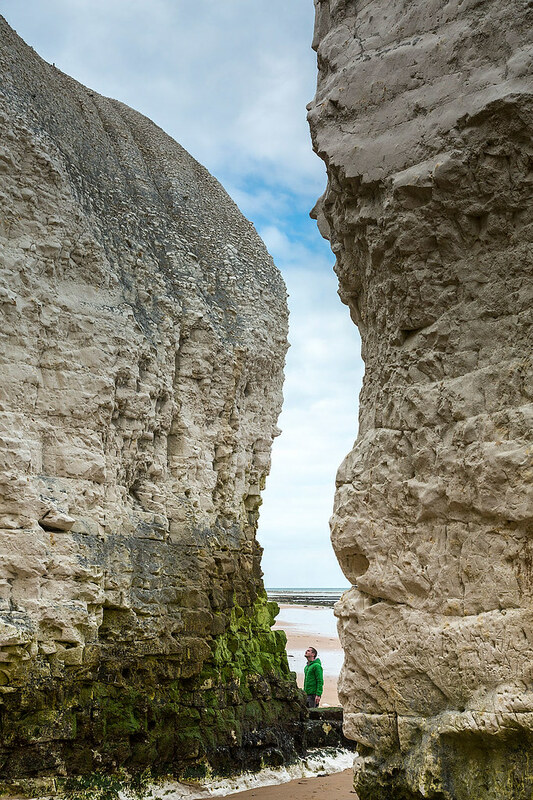 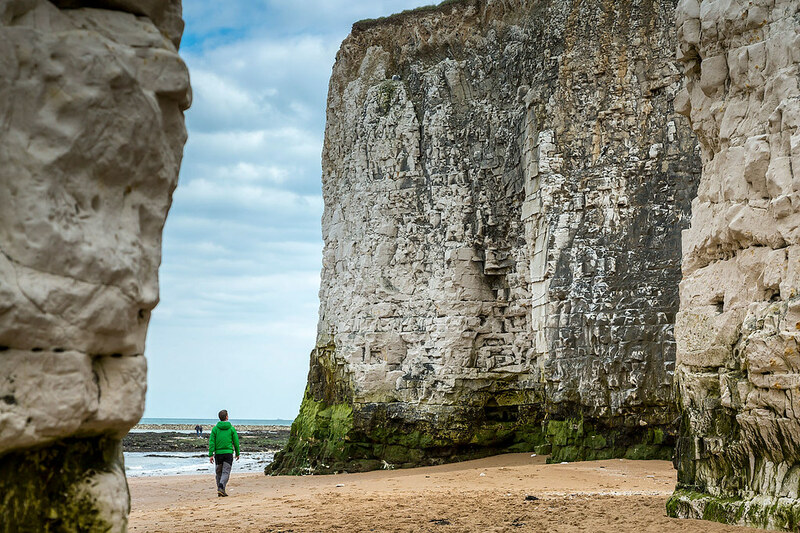 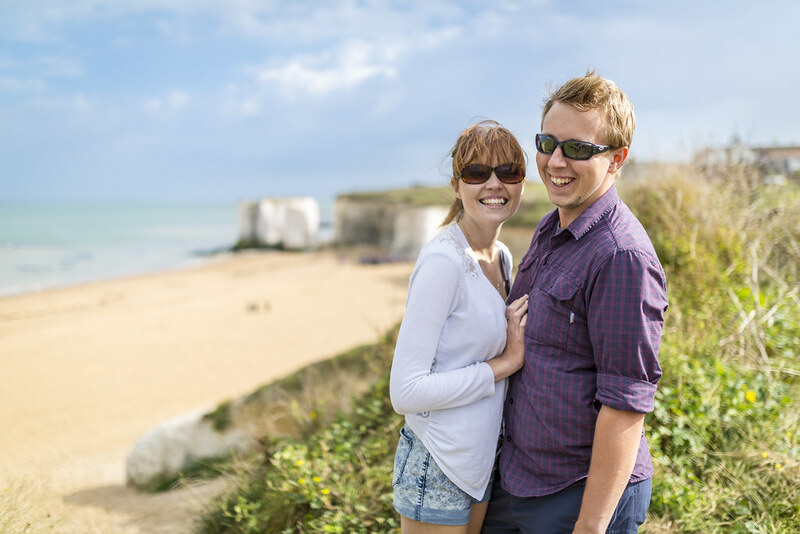 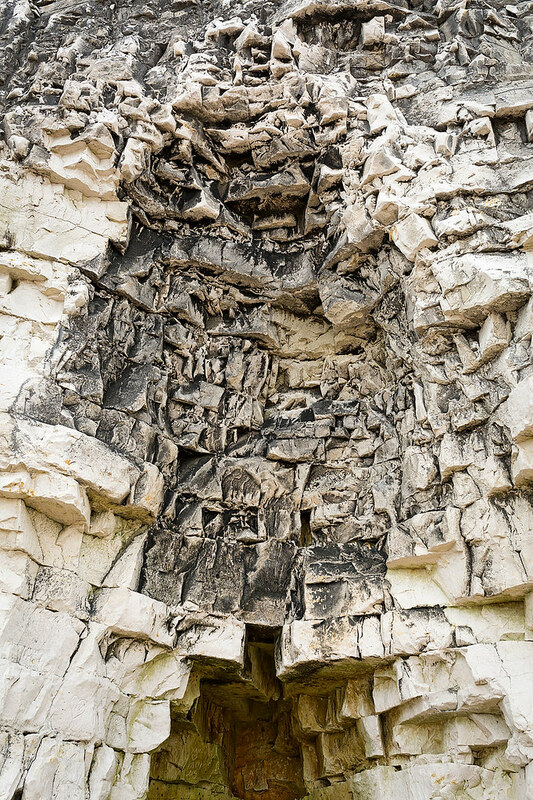 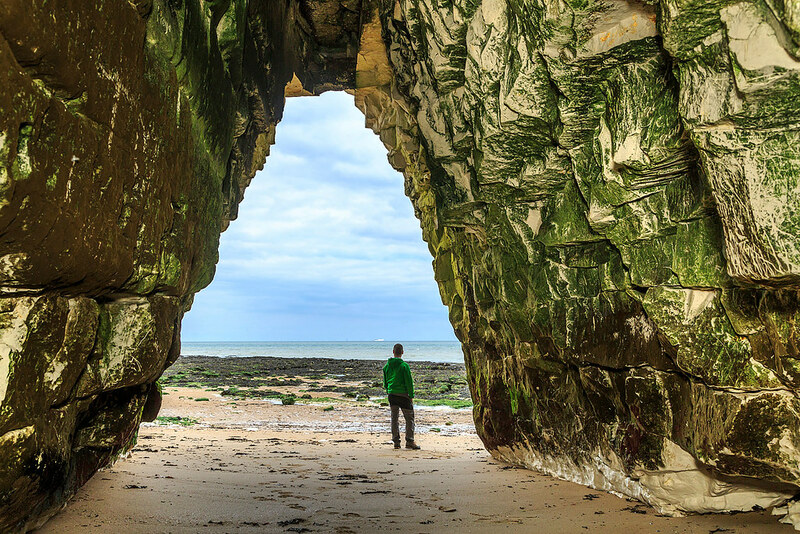 White cliffs, chalk stacks and a secluded sandy beach; you’ll find Botany Bay is a perfect choice for a relaxing trip to the coast. 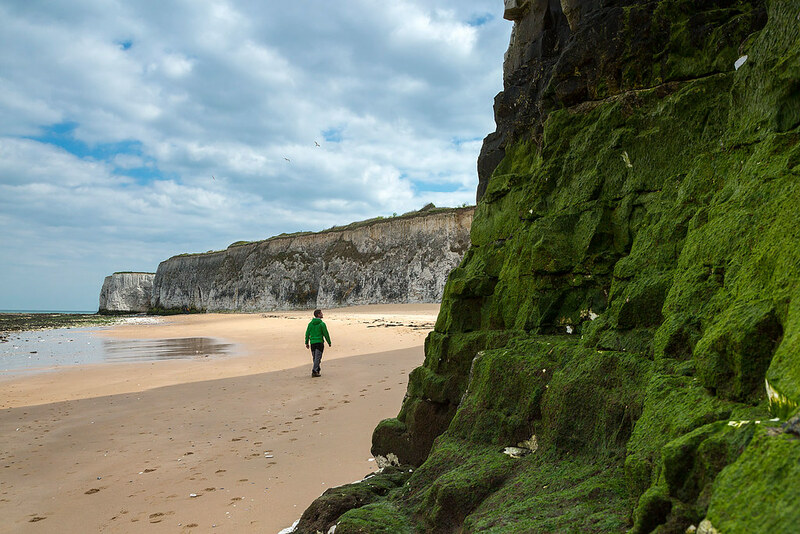 A hotspot for contraband in its day, it is said Botany Bay got its name from the fate of those caught smuggling – deportation to Botany Bay, Australia! 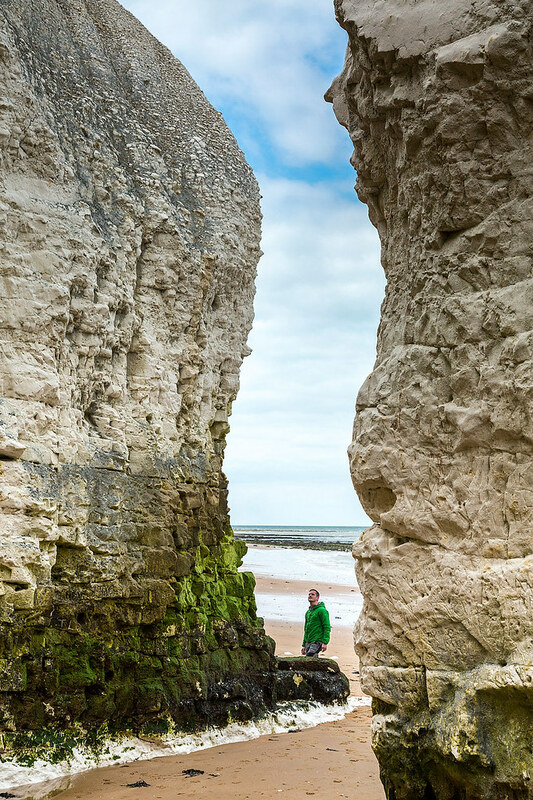 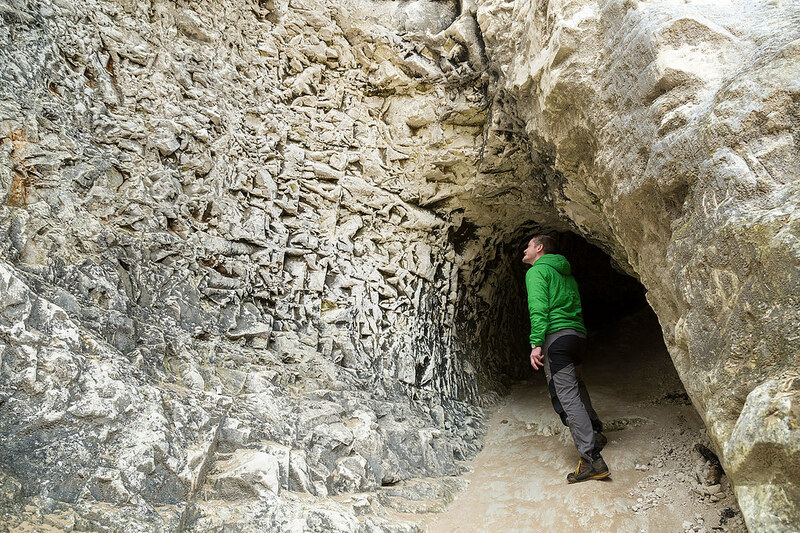 You’ll find no smuggled treasure here today, but this beautiful sandy bay is still considered to be a gem in Thanet’s chalky crown. 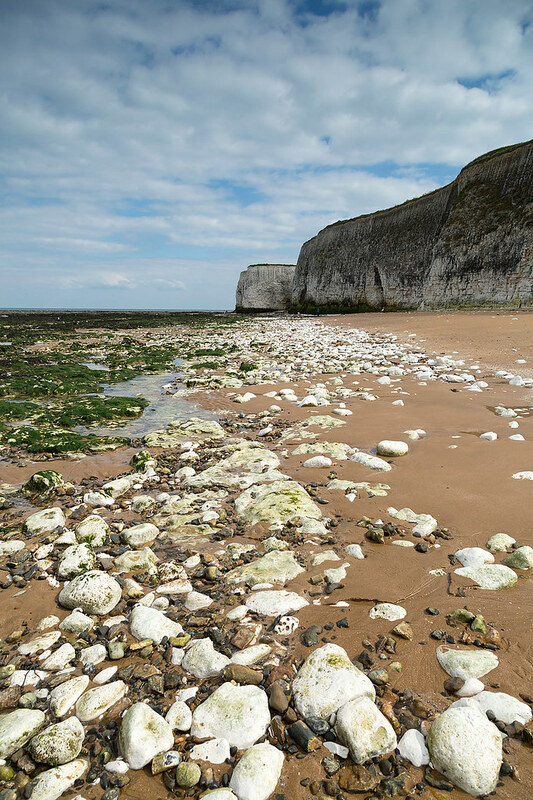 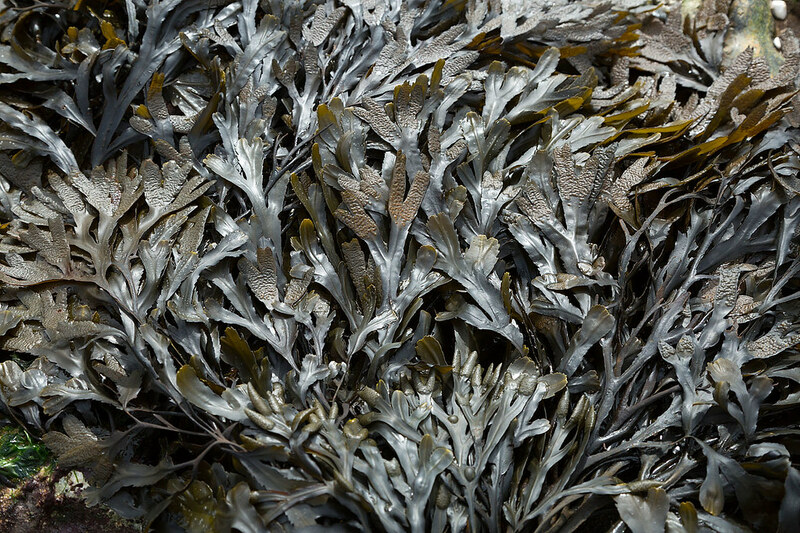 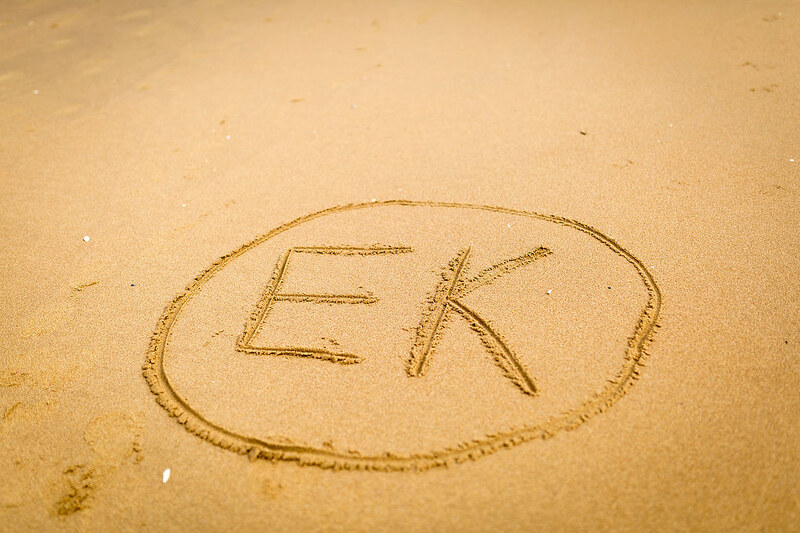 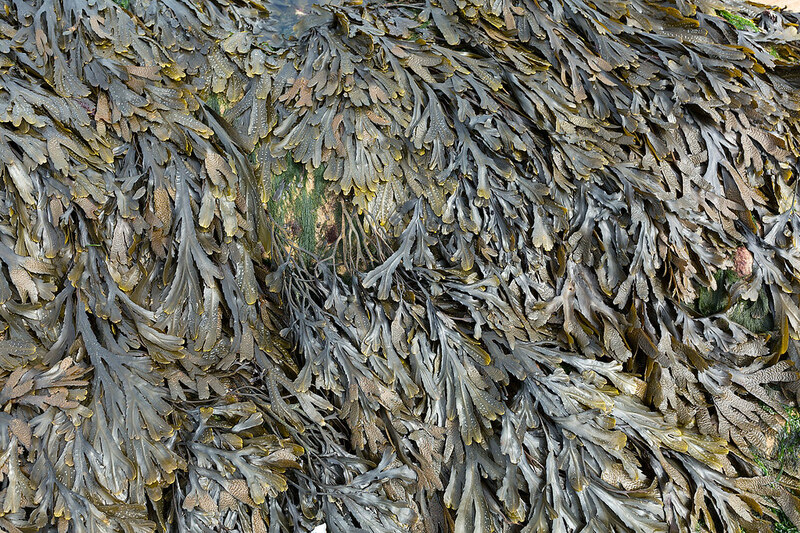 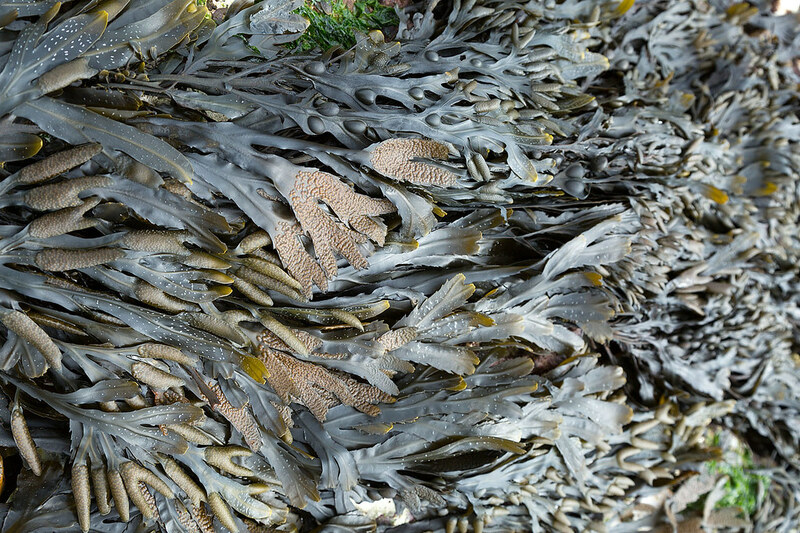 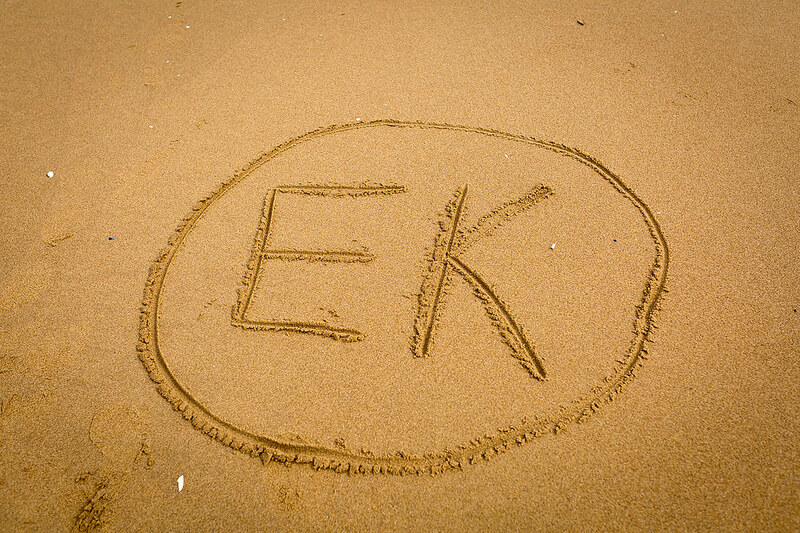 So sit back and drink in the views from a deck chair, search the sands for fossils or explore the rock pools. 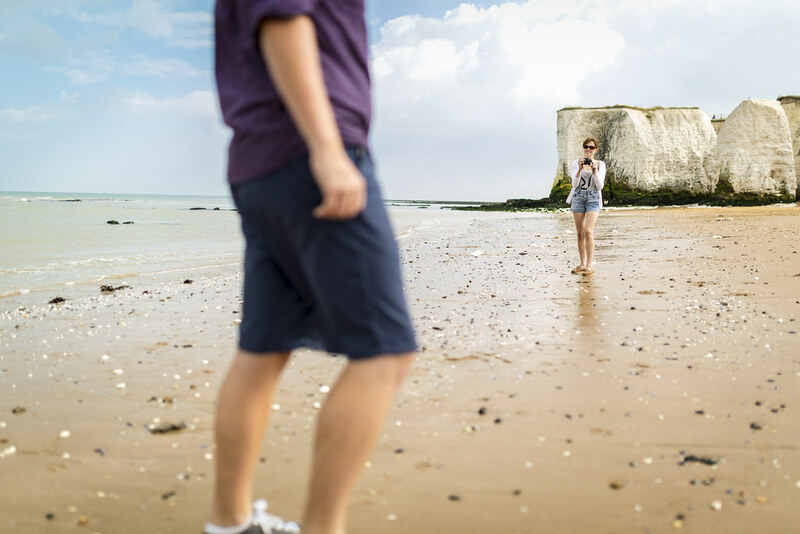 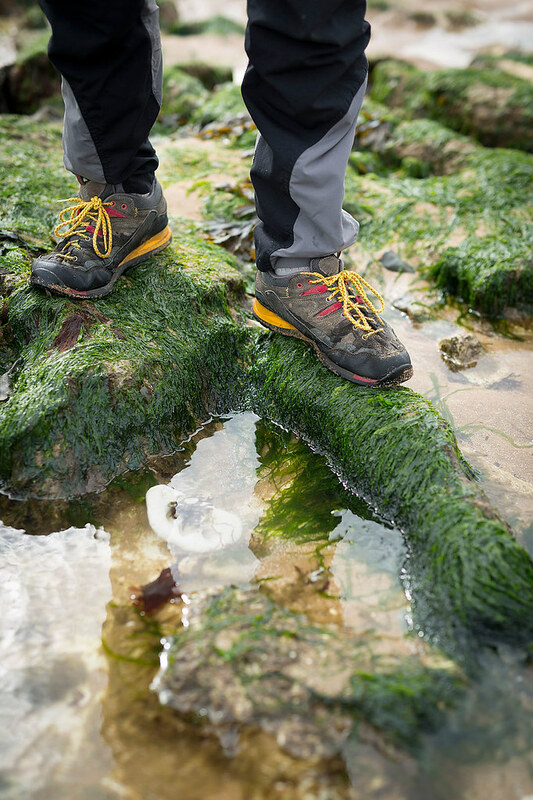 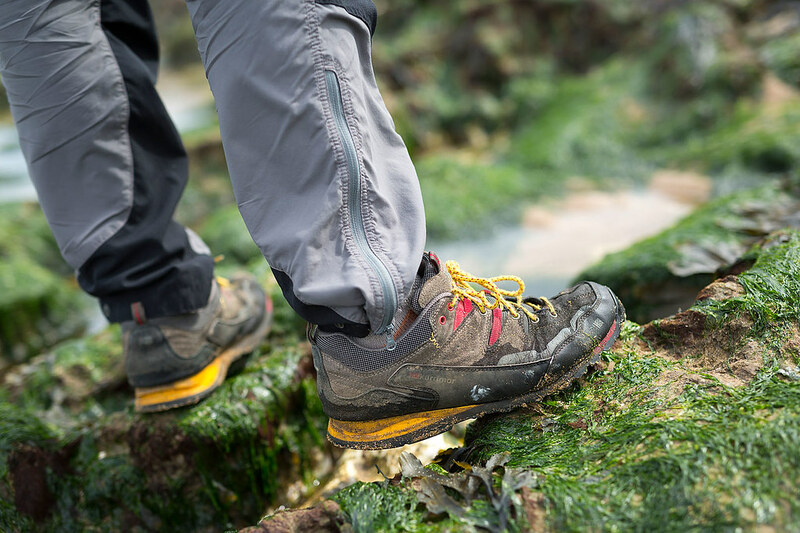 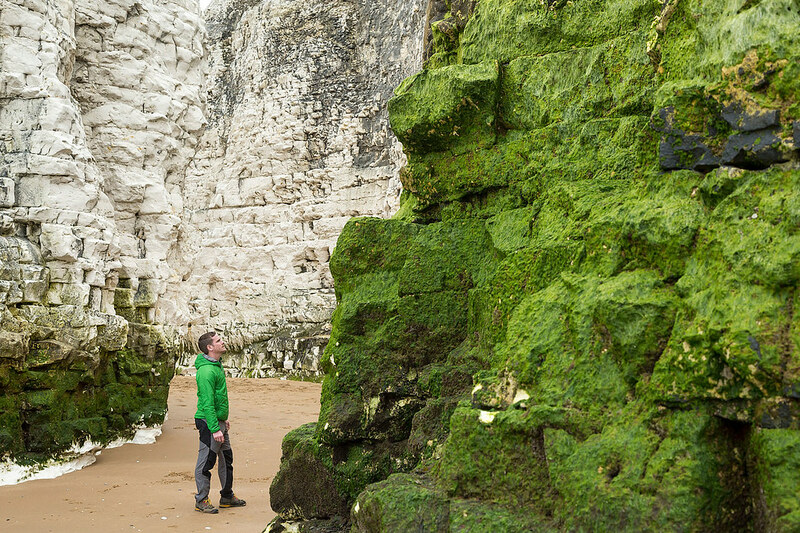 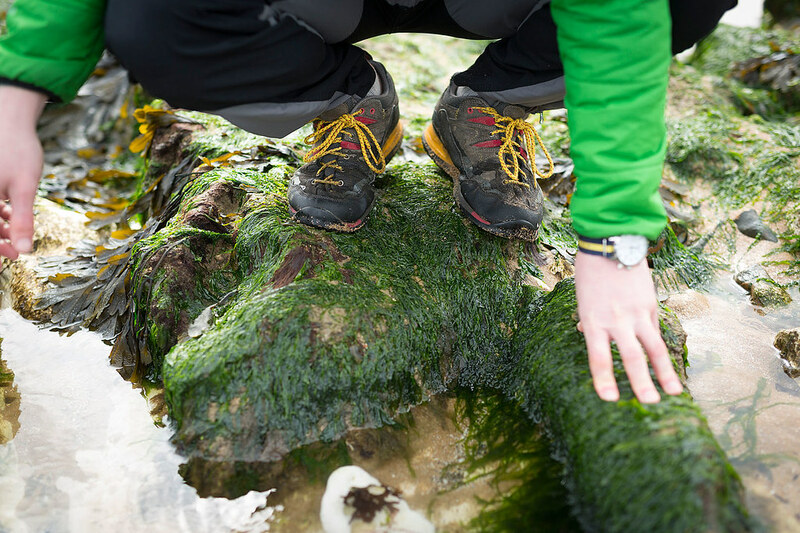 If you’re feeling more active, the 32 mile Viking Coastal Trail stretches around the entire Thanet peninsular, so after a morning on the beach, why not grab your bike, stretch and explore further up the shore? 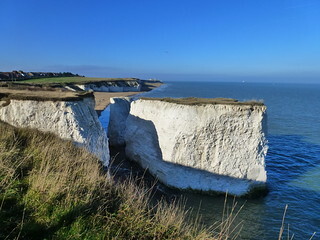 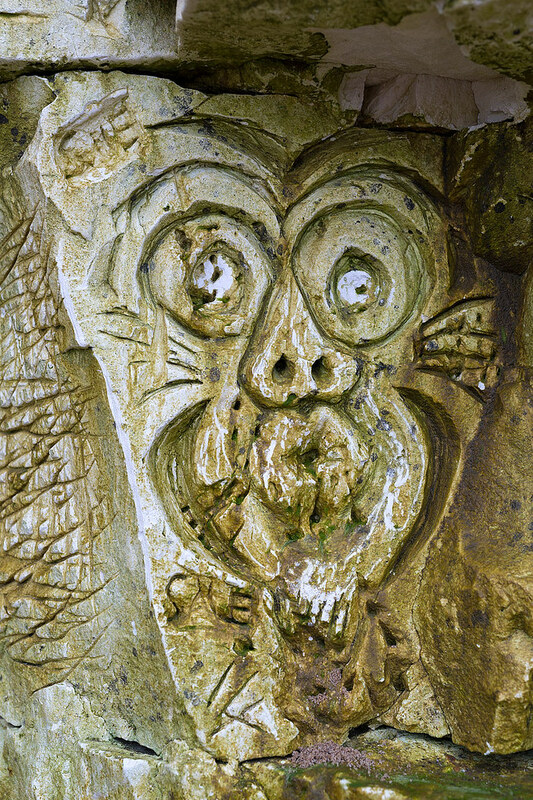 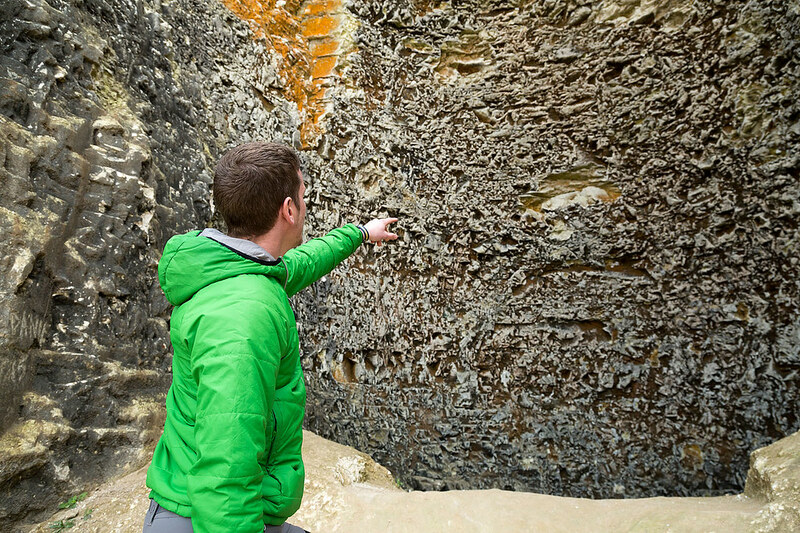 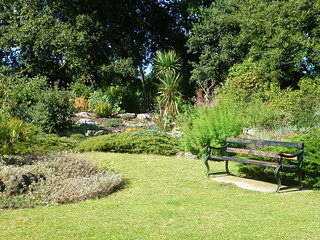 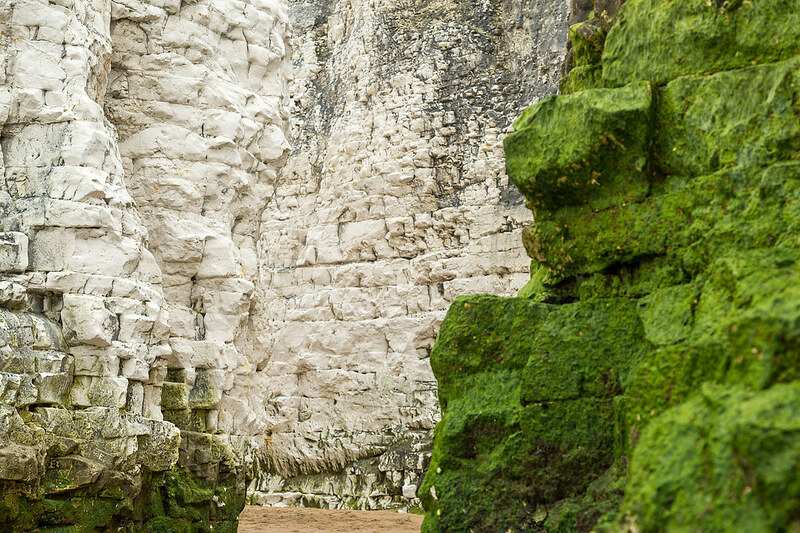 Princes Walk is a beautiful cliff top path running between Palm Bay and Botany Bay on the Thanet Coast.